Finding useful educational websites can be challenging. Here we have provided you with some of the most useful educational websites the internet has to offer. Please take the time to browse through our collection. If you plan on showing your students any of these websites, then make sure you preview them first. If you think any websites should be added you can email us in the 'Contact Us' section. Mobile friendly web-page. Best viewed on a computer screen or tablet device. New websites added on the 14th April 2019. 16 Fancy Literary Techniques Explained by Disney - useful explanations of literary techniques that could be used in a high school English class. 22 Pixar Story Rules - read about the rules Pixar uses to create amazing stories with. A Beginner's Guide to Articles - a concise explanation of articles (a, an & the). Is it A or An? - find out why from this Grammarly post. The Phrase Finder - find the meanings and origins of thousands of English sayings. Oxymorons: When Opposites Attract - a nice, simple explanation of oxymorons. Internet Anagram Sever - did you know 'A Ice Donut' is an anagram for education? Words Borrowed from Other Languages - explore the word origins of the English Language. Kenn Nisbitt's Poetry 4 Kids - lots of funny poems. Myths and Legends - looking for information about myths and legends? Then checkout this excellent resource. B-Rhymes - a rhyme dictionary. Great for inspiring your students to create poetry. IdoimSite.com - find out the meanings of common sayings. Rhetorical Devices for Dummies - a clear and concise explanation of similes and metaphors. The Difference Between Dysgraphia & Dyslexia - two different issue which are easily confused. Take the time to learn the difference. RhymeZone - another rhyme dictionary. Slighter better than B-Rhymes. You Can't Write Proper English Under Pressure - test your grammar skills under pressure. Road to Grammar - 400+ grammar quizzes. Worksheet Works - free worksheets and BLM for Maths, English & Geography. Work Sheet Place - free grammar worksheets & lots more. Carl's Corner - lots of free printable resources for pre-primary & kindergarten teachers. Florida Center for Reading Research - reading resources and black line masters. Literacy Shed - looking for themes, lesson plans and teaching ideas in the primary school years (lower, middle & upper)? Then checkout literacy shed for their extensive range of ideas. Storybird - a website that allows students to create their own stories. The Most Dangerous Writing App - don't stop writing or else all progress will be lost. Great website to see how well your students can write under pressure. Harvard Generator - Harvard Generator is a free tool that allows you format references using the correct Harvard referencing format. NeilsToolBox - another website that allows you to format references using the correct Harvard referencing format. Spark Notes - over 500 studying guides for a wide range of narratives. Highly recommended for High School students. Lit Charts - one of Spark Notes main competitors. 945 studying guides for a wide range of narratives. Schmoop - hundreds of studying guides backed up by their own videos. DesMos Graphing Calculator - I wish I had this in High School! With DesMos you can enter in a variety of linear & quadratic equations. Also contain hundreds of other graphing examples. TopMarks.com - contains HUNDREDS of interactive Maths games across all Maths strands (Number, Algebra, Measurement & Geometry and Statistics) for a variety of age groups (3-5, 5-7, 7-11 & 11-14 years old). Random.com - a website that allows you to generate a random number after selecting a minimum and maximum number. Math Playground - a website that contains a large variety of interactive games which is organised by topic and by grade level. It's got a very basic setup but don't let appearances fool you. My favourite is the estimating angles game! AreaBuilder - a fantastic interactive website that allows your students to create a variety of 2D rectangular shapes that shows the area and perimeter of them. Highly recommended for when introducing the topic of perimeter and area. MathsChase - a customisable flash game made for mastering your times tables. Math Aids - a comprehensive library of customisable mathematical worksheets. Math Drills - a great collection of worksheets across a wide range of topics. Math A Tube - another collection of mathematical worksheets. Paper Models of Polyhedra - THE website for 3D nets. Battleships - a useful worksheet for playing battleships and consolidating a student's knowledge of a cartesian plane. Math Antics - a great website with hundreds of videos explaining mathematic concepts. Math Antics requires a paid subscription fee. Math is Fun - unsure about a mathematical concept? Then use this website. The First 10,000 Primes - a list of the first 10,000 prime numbers. Great for displaying in the classroom. Find Your Pi Day! - type in your birthday in any format and discover your Pi Day. SciTech - the BEST investigation planning template for: kindy, early childhood, middle childhood and early adolescence science investigations. You can literally meet every single science inquiry skills with these templates! Scale of the Universe 2 - explore the largest and smallest things in the universe. Why is the Sky Blue? - find out why the sky is blue. A Light Year - how far can light travel in a year? Find out here! 681 Billion Pixel Moon Photo - zoom into any part of the moon's northern hemisphere. UD Virtual Compound Microscope - a great resource to use when first teaching about microscopes. Dynamic Periodic Table - quickly find out information for an element's: properties, orbitals, isotopes and compound combinations. Fun Science Experiments for Kids - great experiments to try out! Science Experiments by ScienceBob - even more great experiments to try out! Steve Spangler Science Experiments - experiments from the Man himself! Bill Nye The Science Guy - a great website with excellent resources. The Hottest & Coldest Temperatures - read about the hottest and coldest temperatures conventional physics has discovered so far. Sizes of the Universe Poster - explore just how insignificant we are. Science Toy Maker - make great science projects. Chem4Kids - explains chemistry using simple language. Cosmos4Kids - explains astronomy using simple language. Biology4Kids - explains biology using simple language. Geography4Kids - explains geography using simple language. Physics4Kids - explains physics using simple language. Kids Astronomy - explains space using simple language. Lizard Point Geography Quizzes - this interactive website contains hundreds of geography quizzes e.g. European countries, Asian countries, Australian states/territories and Australian capital cities. Google Maps SMARTY PINS - see how accurately you can find locations on a map based from a series of trivia questions. Great for early finishers! GoogleMaps GEOGUESSR - guess the correct location from a picture taken by the Google street car. Find out if that picture is from Spain, Australia or Chile? Compare Area - looking for an interactive resource to compare the relative sizes of countries? Then look no further with Compare Area. AC History Units - developed by the History Teachers' Association of Australia, AC History Units has a wide variety of History Units from Year Two to Year Ten. National Museum of Australia - an excellent source of information about Indigenous culture and European settlement. Australian Dictionary of Biography - a great resource for Australian biographies. European Discovery & the Colonisation of Australia - a great resource for Australian history. Gap Minder - a brilliant resource for visually displaying data e.g. rates of HIV per country. Daylight Hour Explorer - explore how much sunlight and darkness different countries receive. The World Factbook - a great resource for studying other countries. Country Meters - explore how many people will be born/die over time. Here is Today - explore how far back time goes on Earth. Peoplemovin - explore the immigration and emigration of any country. Blocked in China - see which websites are blocked in China. Human Error Infographic - a list of some really bad cases of human error. NUKEMAP by Alex Wellerstein - witness just how destructive nuclear weapons can be. Geographic Resources - looking for a collection of Geographic resources? Then checkout this website for links to over 30 Geography based websites. Saibai Island Canoe - a great interactive hunting game from the National Museum of Australia. An excellent resource for teaching about Torres Straight Islander culture. Religion Facts - a great resource for studying the world's religions. Music Timeline - see which styles of music were popular from 1950 to the present. Duolingo - the website companion to the incredibly successful app. Duolingo has 27 different language courses to learn from. I personally prefer learning German on a Chromebook/PC/Laptop because it is easier answering the questions on a keyboard. Ba Ba Dum - 1500 words, 11 languages and 5 games. An excellent site for learning a new language! The Great Language Game - how many languages can you distinguish between? Bad Translator - how bad can eight translations be? Nihongo Ninja - struggling with learning the Hiragana and Katakana? Then pop over to Nihongo Ninja to develop mastery with both of these Japanese Character 'alphabets'. 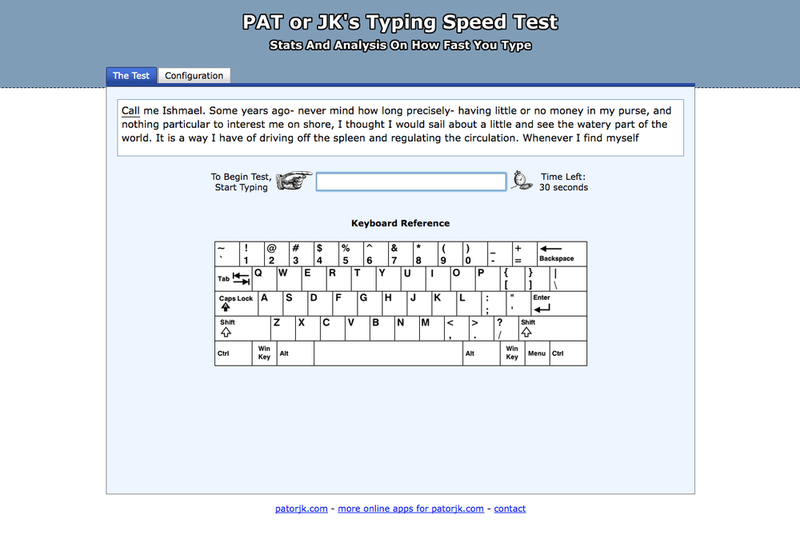 Typing.com - one of the best (and free) typing websites avialable. Students are able to set up free accounts which can be linked up with a teacher's account. Origins of Common User Interface Symbols - definitely worth reading. Code Hunt - a free computer programming website that uses Java and C+. Scratch - a free computer programming website. BBC Sound Effects - over 16,000 sound effects available for educational use. From overweight Territorian to long-distance runner - an article to show your students about body transformations. Australian Drug Foundation - a must use resource for learning about drugs. Their factsheets make for excellent reading. DrugRehab.com - an excellent US-based website which contains a wealth of information about drug addition. Also contains resources and tools for families to overcome addiction. RecallReport - US based website. 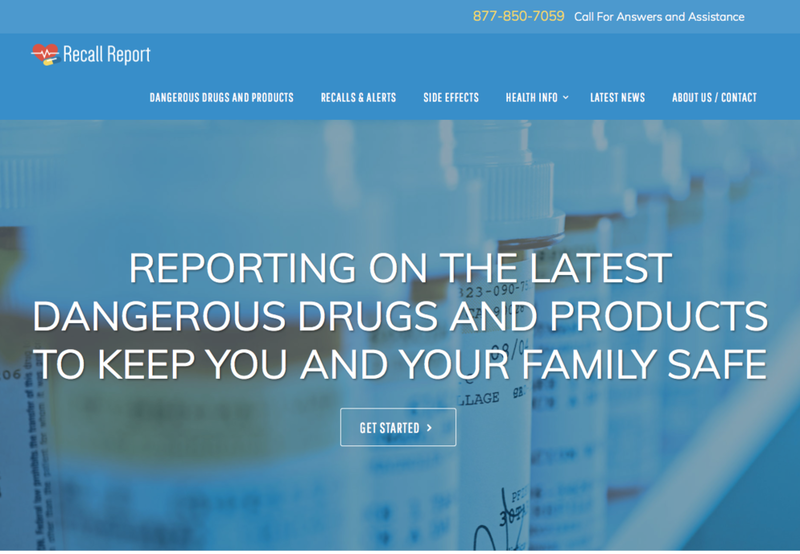 Contains information about: dangerous drugs & products, recalls & alerts, side effects of drugs and health information on various population demographics (women/teens/seniors etc). Reformed addict opens up on his life on ice - an important article worth showing your students. My Name is 'Meth' - all upper primary school students should hear this poem about meth addiction. The Horrors of Methamphetamines - a devastatingly effective resource for showing students how horrible meth addiction is (WARNING: GRAPHIC CONTENT). ExRx.net - weight training, exercise instruction & kinesiology. A great resource for any student or teacher who wants to learn the various names of muscles and associated exercises. The PE Geek - blogs, workshops, resources etc. You name it this website has it. A must view for any serious PE teacher. BluEarth - inclusive physical education activities. Measles Outbreak Simulator - watch how measles spreads when kids get vaccinated and when they don't. Online Stopwatch - keep your class working to a time limit. 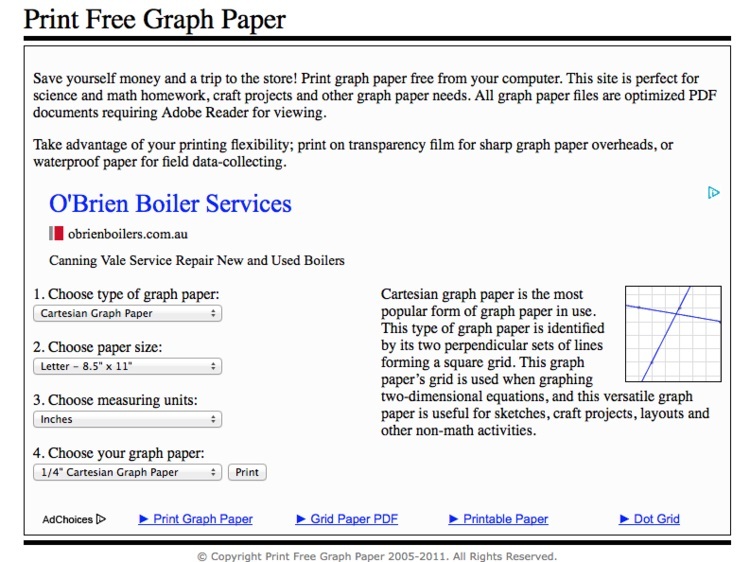 Print Free Graph Paper - never run out of graph paper again. Printable Paper - print 1,303 types of paper templates for free! Wordle - create beautiful 'word clouds' with your own text or text from another source. Get Smart - the LARGEST collection of interactive educational games for Maths. The sheer number of interactive activities here is just staggering. GoNoodle - just finished a lesson and your students have some extra energy? Then hop onto GoNoodle and get them to move along to one of their songs. Kahoots - create quizzes on-line and get students to respond via a mobile device or computer. Students are able to create their own quizzes as well. Similar to 'Plickers'. Phillip Martin Clip Art - Phillip Martin has an extensive collection of clip art across a larger range of topics than you could possibly imagine. They are free to use for NON-COMMERICAL USES. 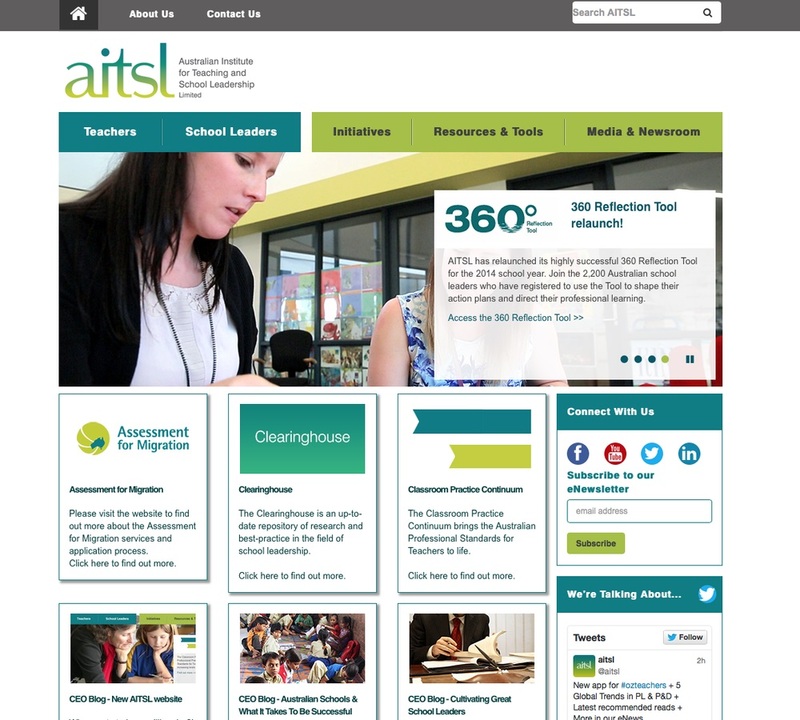 AITSL - The Australian Institute for Teaching and School Leadership. I'm a New Teacher - new to teaching? Then checkout this website to help with accreditation! Cyber Smart - a free self paced online training program that offers teachers the knowledge, confidence and resources to help students to stay safe online. Level 3 Classroom Teacher Portfolio - Alleluia! A teacher that ACTUALLY shares their portfolio with other teachers. A must read for any level three aspirants. A special thanks to Jason D'Argent for sharing his portfolio! Mad About Science - the BEST website for purchasing science resources. 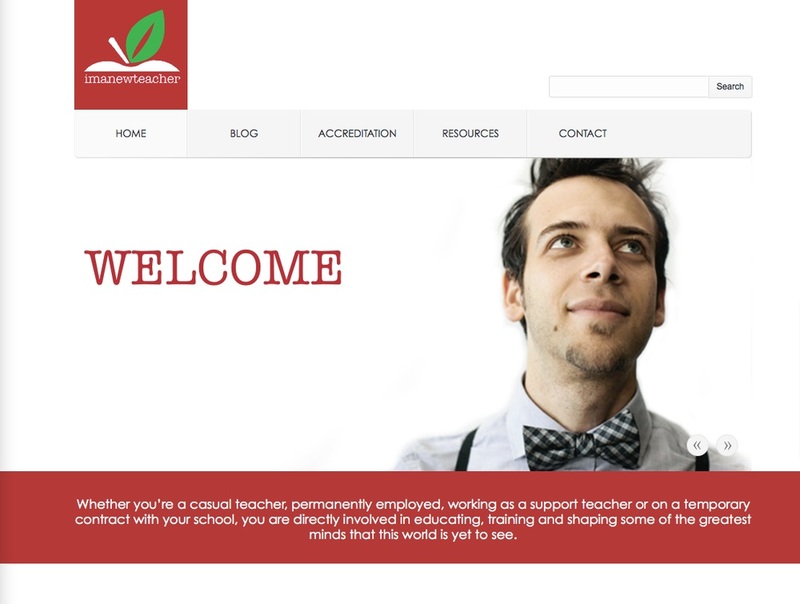 Education Experience - a reliable website for purchasing resources. ExploraKits - a US based website that provides a range of great STEM kits for use in the classroom.